I have a secret. 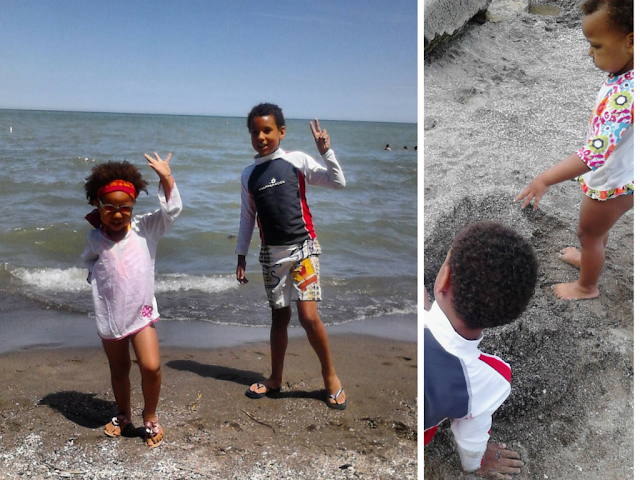 I've never truly appreciated Cleveland until I had kids. Growing up, my family went camping every single weekend from conception till I was in junior high. 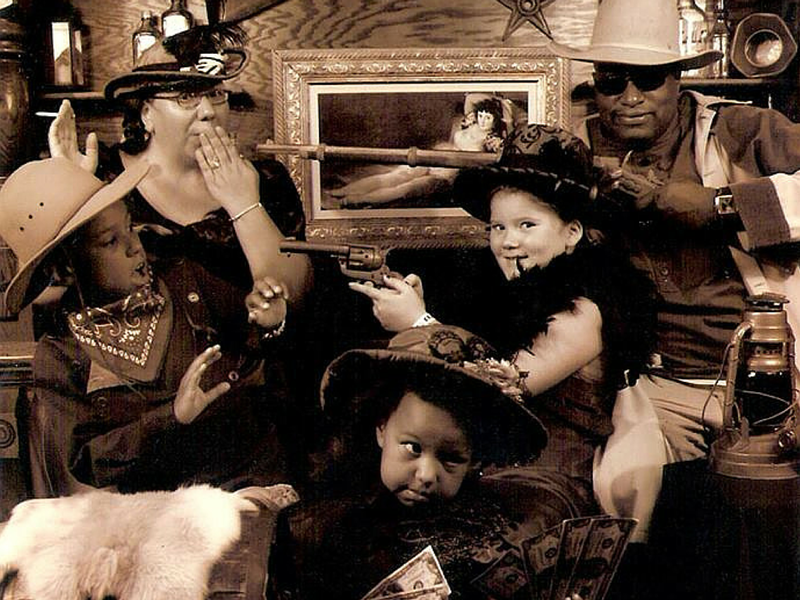 Museums were reserved for field trips and the only festival we went to was the county fair. I have scars from falling down a hill, right through a patch of poison ivy and discovered my family's super power - immunity to poison ivy! We have so many wonderful memories of building forts, swimming and fishing in a lake, square dances and running wild through the woods. I haven't been camping since and my husband had no interest in starting so I started looking around Northeast Ohio for ways to make memories. 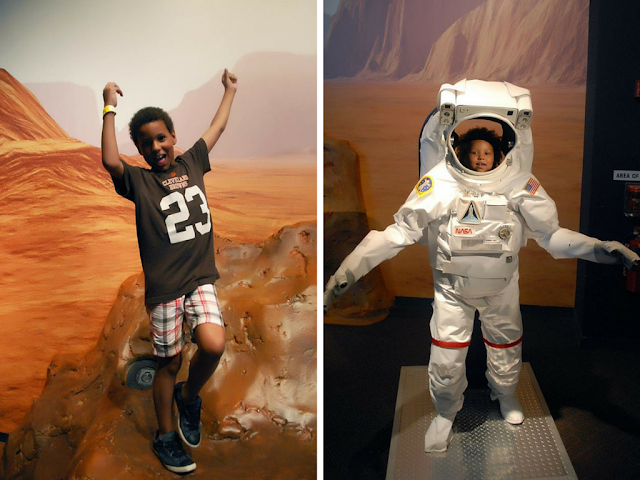 What I found was a love for Ohio that I never knew I had and I am so excited to share it with the kids and now with you. 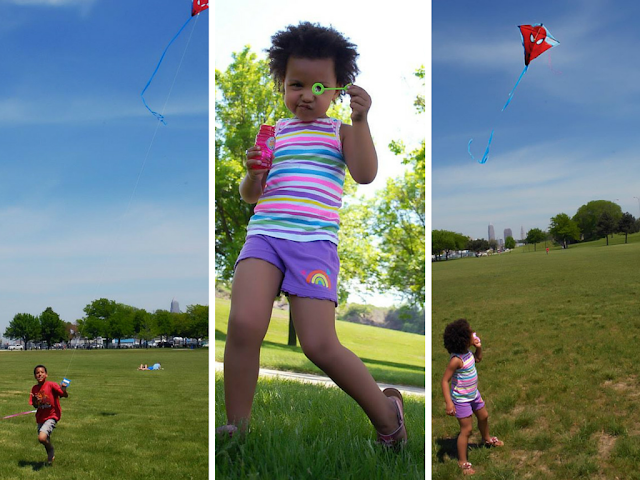 Besides the wide open space, the pier and the beach there is Edgewater LIVE concert series every Thursday and new this summer Citizens Bank Cinema at Sunset movie series every second Sunday June - August. Bonus - Free! We spend a lot of time at Huntington Beach in the summer but before we go to any beach we check Ohio Now Cast to make sure that the beach is open and there is a life guard on duty. For the last 25 years, University Circle has been home to Parade the Circle. 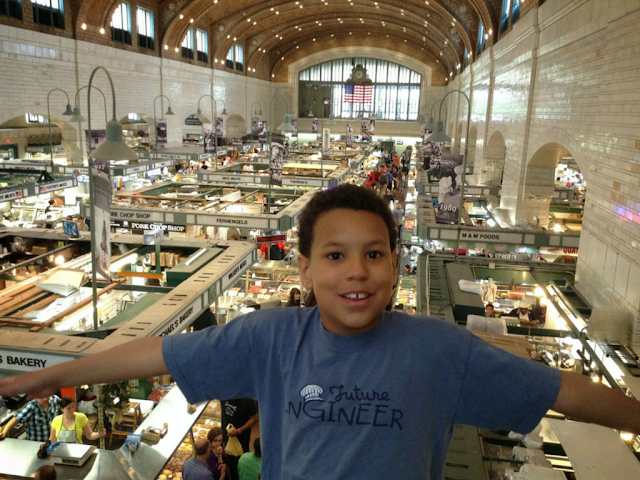 The best of the Cleveland art scene on parade and a festival on Wade Oval. Baseball is summertime in Cleveland from the Indian's to minor league teams. 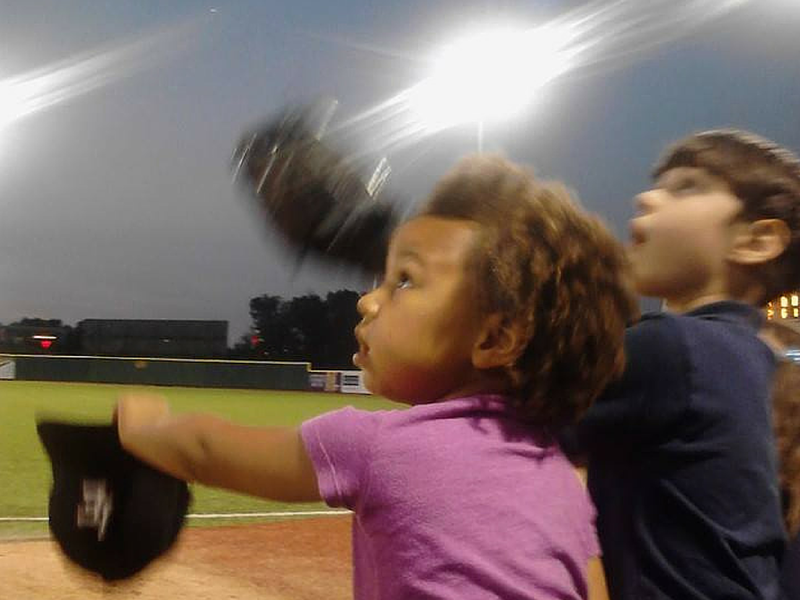 We have love going to Lake Erie Crushers games - affordable, family fun! Our favorite summer event is the Fourth of July concert on Public Square but the year The Cleveland Orchestra’s annual free community concert was moved to Mall B because Public Square is under construction. This year's event is scheduled July 1 at 9:30 PM. I must admit that since I saw that gorgeous grassy space over by the Medical Mart (officially known as the Global Center for Health Innovation) I've been hoping it would be moved to there. 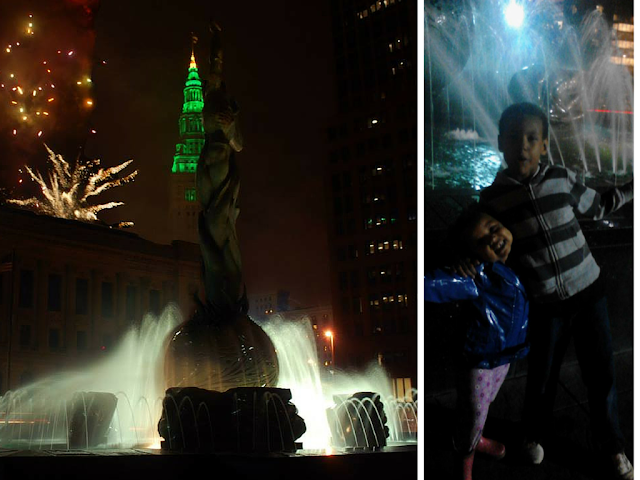 Public Square is so tiny and we never bother to venture there. We watch from the Veteran's Memorial and can hear the concert and see the fireworks beautifully. I'm not saying to shop at the WSM only in the summer. Go all year long! I'm just saying there is something really special about the market in the summer that you shouldn't miss. Live music is played from the loft over looking the indoor market and the smell of summer is in the fresh fruits and vegetables. The Hershey Children's Garden at the Cleveland Botanical Gardens is the perfect place to spend a hot summer day. 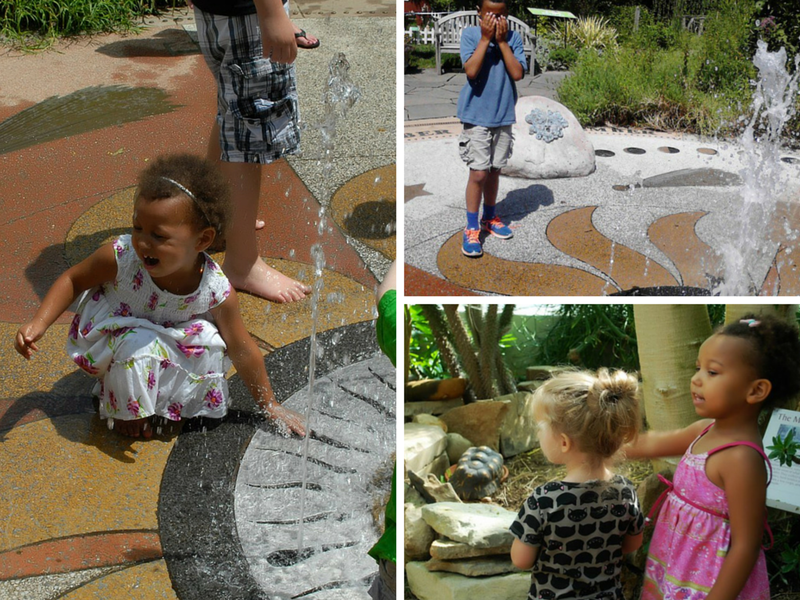 Cool off in the splash pad, plant a flower, make a mud pie and explore all of the gardens. 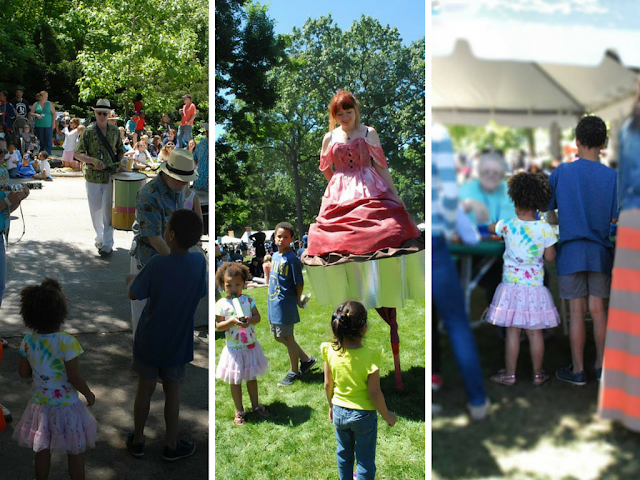 This summer, the Botanical Gardens will have several tree houses for kids to explore in Branch Out. 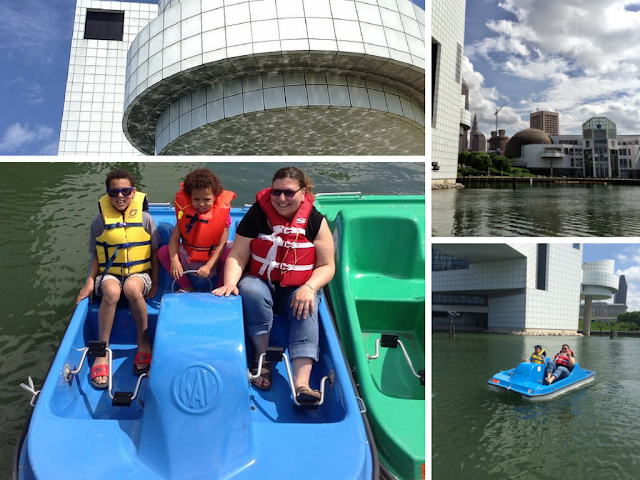 Did you know that you can paddle a boat in the marina between the Rock Hall and the Great Lakes Science Center? Paddle boat or board, jet skies and kayaks are available to rent at Rock and Dock. Since it does rain in Cleveland, exploring space and time at the Great Lakes Science Center is the perfect way to spend the day. This also goes for hot, humid days where air conditioning is needed. 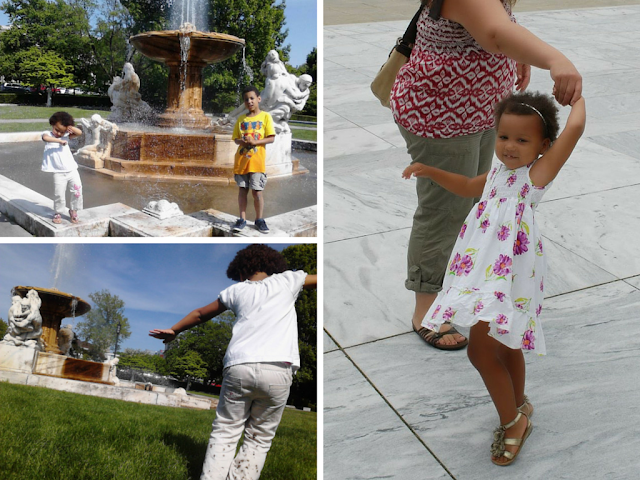 The Art Museum is always free and there is usually something entertaining going on. Second Sunday arts and craft, Family Game Night and swing dancing are a few of the things that they offer. Cedar Point is not Cleveland but it is so a Cleveland tradition! 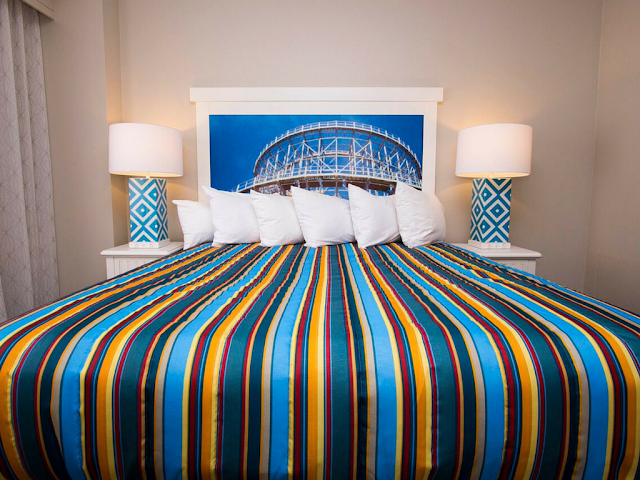 The Hotel Breakers has a whole new look and with great deals for rooms and Cedar Point there really is no reason not to spend the night and really enjoy the park and Lake Erie. 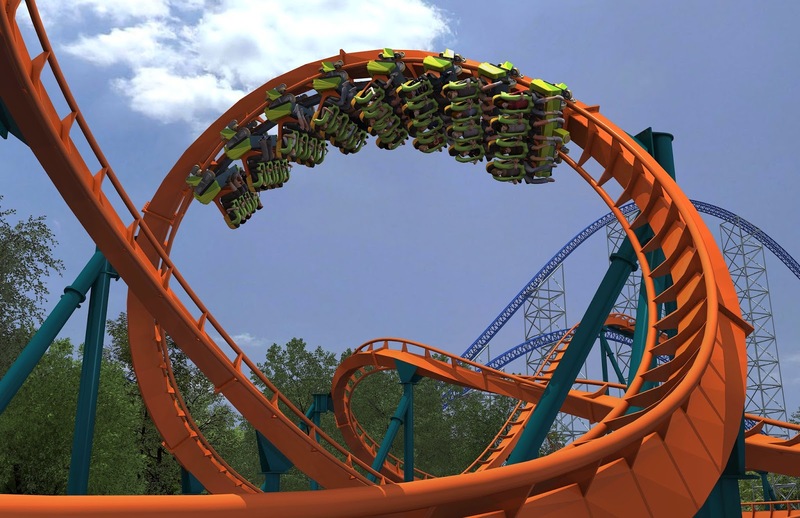 I can't wait to try out the Rougarou, Cedar Point's newest coaster for thrill seekers. 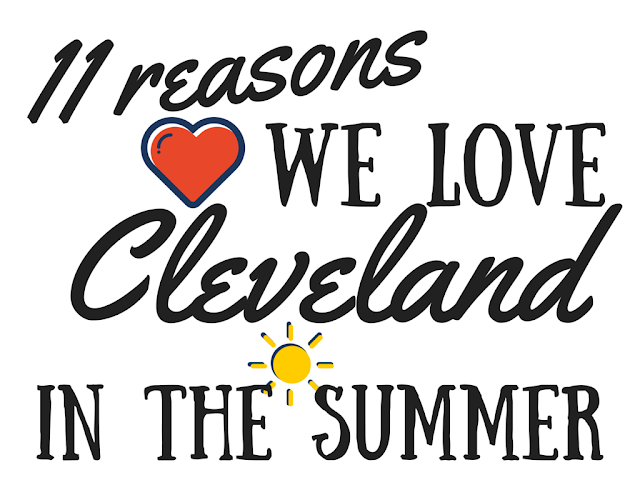 What do you love about your city in the summer?